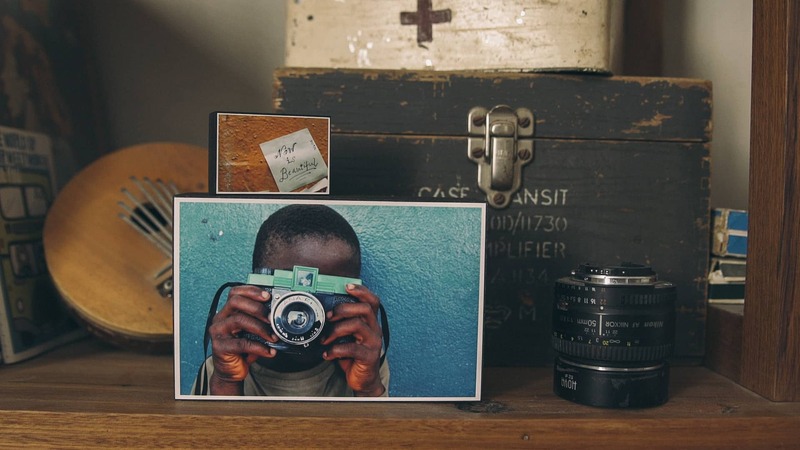 When you purchase from the OrphFund stall at the Castlemaine Artists’ Market you’re directly helping some of the most vulnerable children in the world, not to mention you also obtain a unique piece of art work, made locally, with sustainable materials. These guys tick all the boxes, and they are some of the nicest people you’ll ever meet! 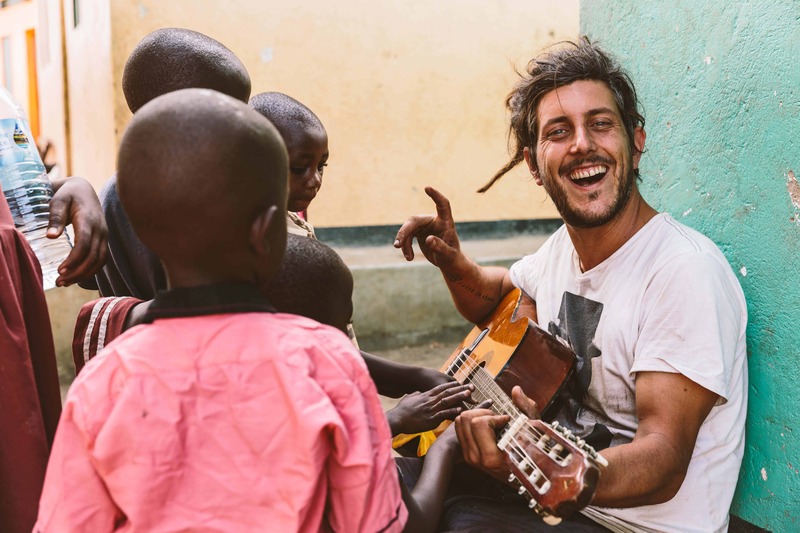 When Steve Argent left his full-time job working for a large NGO (non-government organisation), his aim was to create a charity that saw 100% of its funds going directly to communities that needed it most. And that’s exactly what he, with the help of his wife Leah and their other amazing volunteers, have achieved. OrphFund are currently assisting more than 3500 children across the world. The work they do with vulnerable children includes providing: homes, schools, training centers, water wells, and food. OrphFund also aim to assist communities to generate their own income streams, working towards a more sustainable future. They are committed to the communities they work within, working alongside local people to fulfill the most immediate needs. 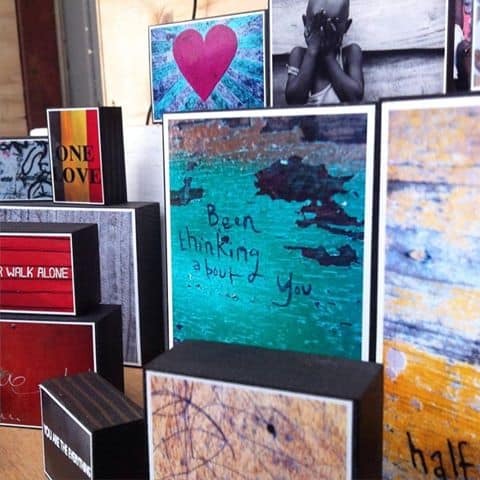 The main item selling at markets to raise funds are their picture boxes. 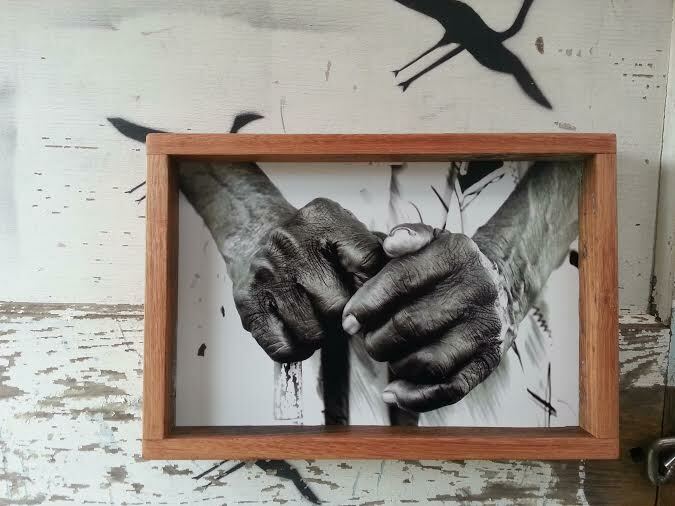 These are photographs taken by Steve on his travels, framed in recycled timber boxes made by Leah. They are extremely popular with locals and visitors alike – so much so that they often have return customers, keen on gaining the whole collection. They also make a sweet and affordable gift. 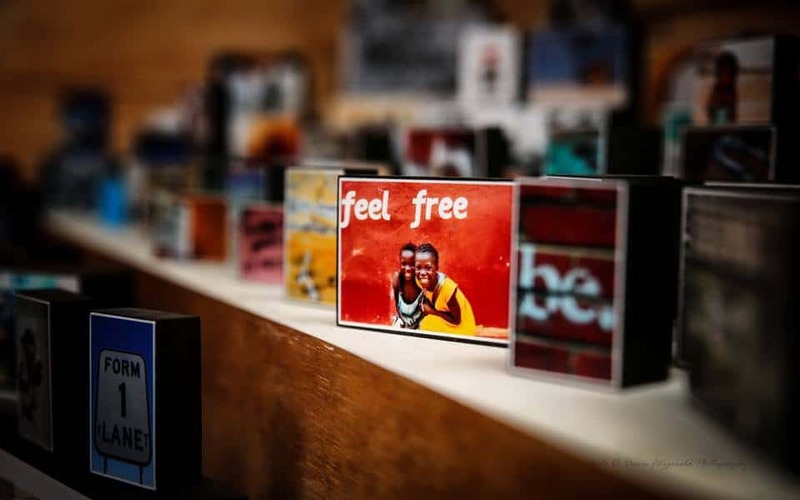 You’ll find Steve, Leah, their picture boxes, and other beautiful hand created items collected from around the world at the Castlemaine Artists Market every month. For more information on Orphfund, please visit their website, Insta, or Facebook. For more info on obtaining a free stall for charitable purposes, please contact the market manager.